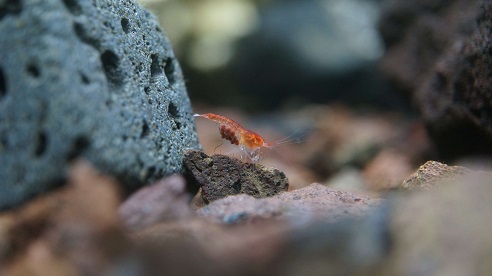 Thank you, my shrimp arrived today, absolutely tiny things at moment. 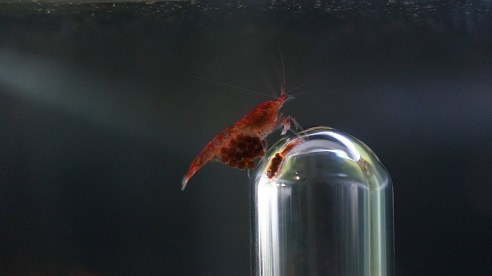 They look lost in a 20 gal tank. 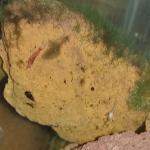 They are acting same as MTS all up the top under surface, hoping just chomping on biofilm. But very happy and hope their isn't an issue with my water to make booth shrimp and snails stay at surface. 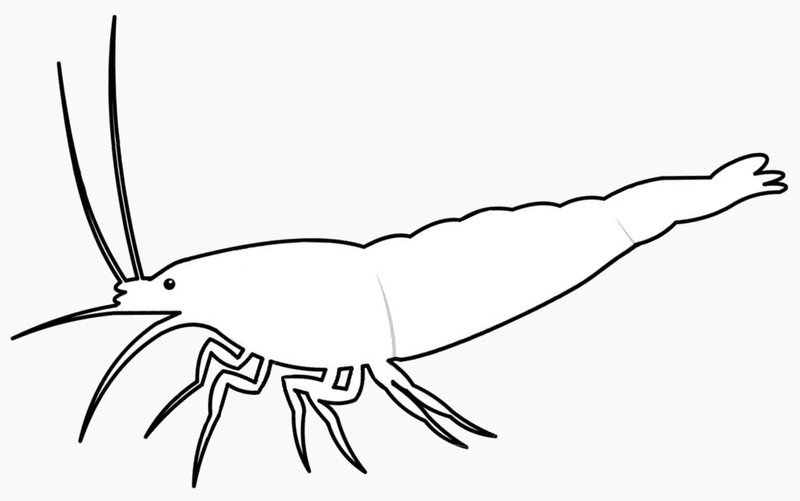 Younger shrimp travel a lot better then adults so they have that going for them too.